After 4 days in New York, Kryz and I flew to Orlando for our Disney Fantasy adventure. This is my second time to go on a cruise but the first one was a loooong time ago! If I remember correctly, I was in Grade 7 and to be honest, I don't remember much of the trip. lol! 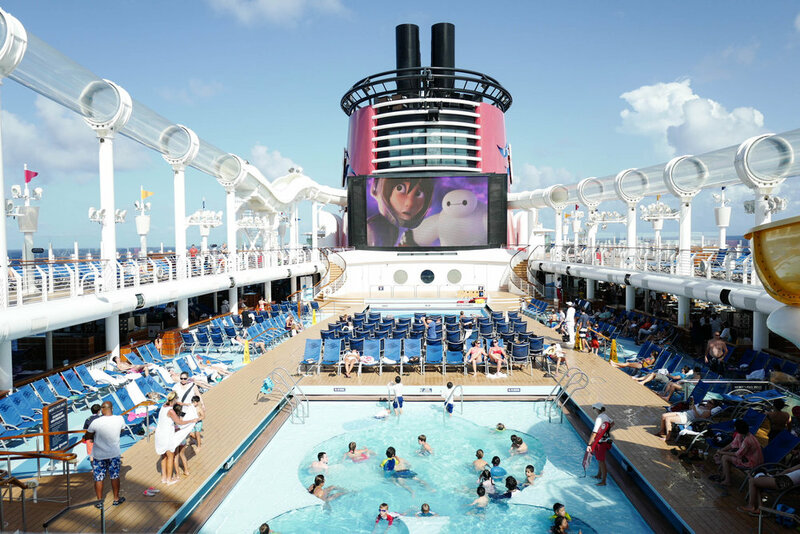 All I can say is The Disney Fantasy is all sorts of dreamy and magical! Our 7 day cruise started in Orlando and went around the Eastern Carribean. Although there were days that we were just at sea, we NEVER got bored. 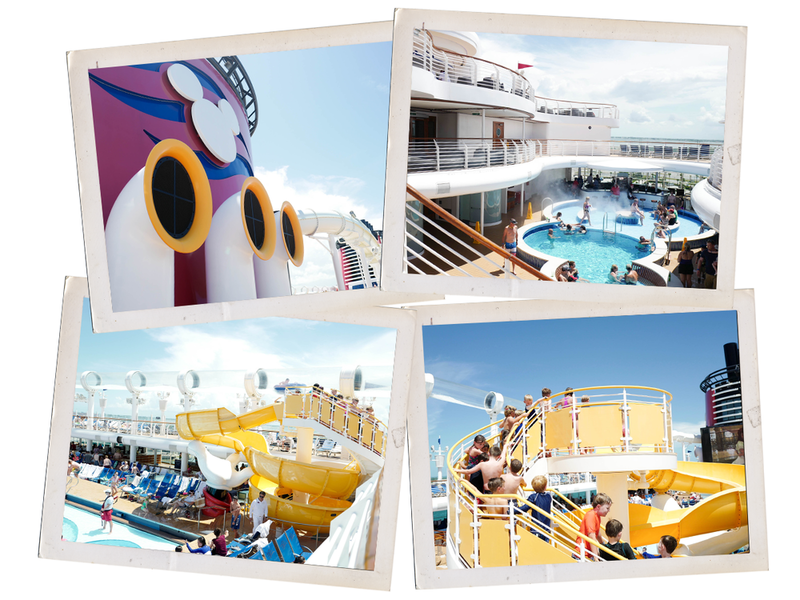 We were spoiled rotten with food, onboard activities, and entertainment. We went on a social media detox due to the very expensive wifi but it surprisingly turned out to be fun and liberating! Kryz and I said that it was our honeymoon because we had all the time in the world to bond, relax, and talk about anything and everything. I hope we can do this again but with our plus ones! Hahaha! Let me take you on a virtual tour around the 130,000 ton ship where you'll see a rollercoaster onboard, adult bar and pools, events like Pirate Night and entertainment like fireworks and race your babies! Everything on the ship is well thought of and the service is impeccable. Looking at these photos makes me miss everything about our Disney cruise adventure. It's a once in a lifetime experience and I'm extremely thankful I got to experience this with one of my closest friends. Thank you Disney for making my dreams come true!